This mask is infused with bamboo charcoal powder and a mineral-rich white clay to purify pores from the inside out, penetrating deeply and eliminating impurities. Excess oil is swept away; skin looks clearer, feeling smoother. Makeup glides on seamlessly. 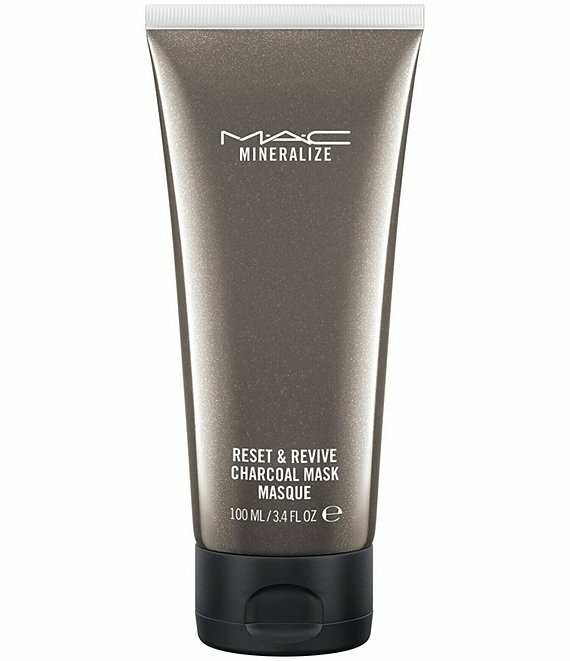 Apply the mask using the 191 Foundation Brush (sold separately). Smooth a thin layer over clean skin, avoiding eye area. Leave on skin until completely dry, up to 10 minutes.